The Feniex Fusion Mini Light Bar is an industry leader with its dual mode capability, functioning as both a warning light and scene light. With 360° degree lighting and 25 to 75 flash patterns, the mini LED light bar offers extreme warning light power. There are two mounting options available for the Feniex Fusion Mini Light Bar; an adjustable permanent mount and an adjustable magnetic mount. Each magnet is rated at 60 pounds with scratch resistent covers to protect the roof of the emergency vehicle. 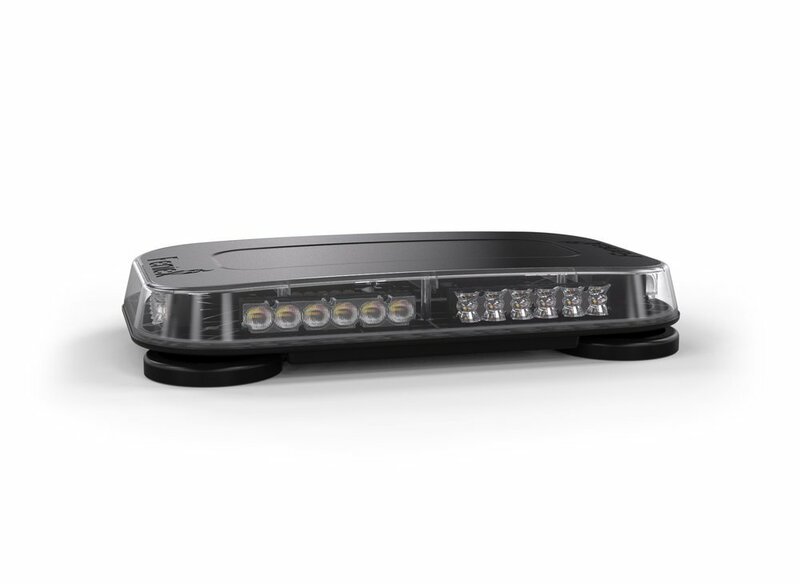 Looking for a larger light bar - check out the Feniex Fusion 49" and 60". 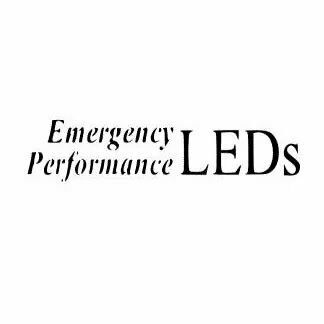 The Fusion series offers emergency lights that take the best of both the 180 and 40 degree optics..